Thanks for visiting my web site. 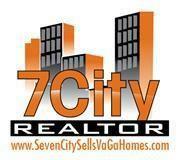 As your 7City Real Estate PRO, I serve the surrounding 7 Cities: Virginia Beach, Chesapeake, Norfolk, Portsmouth, Suffolk, Hampton and Newport News, VA. If you own real estate that you're thinking of selling or in need of a Professional Property Manager I would be happy to provide you with a FREE Home Evaluation. Please browse my website for listings, reports and important local real estate information. I look forward to hearing from you. Please bookmark my site and visit often. Thanks. 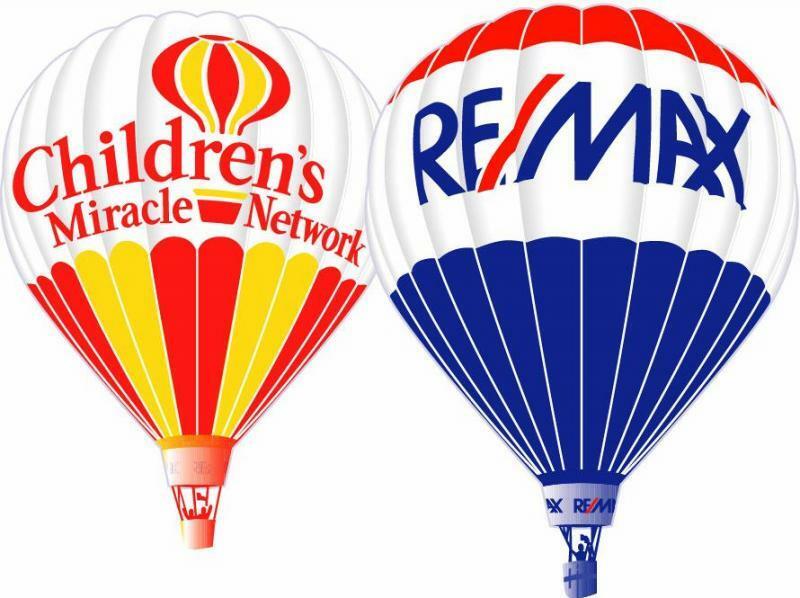 Tell a friend, when you support Johnny Kay (7City Real Estate PRO) and RE/MAX you're contributing to The Children's Miracle Network.